Angela Yvette Reid graced her presence on this earth on May 21, 1979 to the union of Harold Jones and Candice M. Brown in Kansas City, Missouri. Angela was preceded in death by her maternal and paternal grandparents, her step-mother Ernestine Jones and other aunts, uncles and cousins. Angela completed her education in the Kansas City School District and the Blue Springs Missouri School District where she graduated with honors in May, 1997. Angela accepted Christ as her Savior at Zion Grove Missionary Baptist Church and was baptized by the late Rev. A.L. Johnson, Sr., and later joined New Landmark Church under the leadership of Bishop John L. Brown, Sr. She joined the United States Navy in 1998, with pride and dignity serving our country and traveling and was able to live and visit multiple other countries while serving. No matter where she was stationed, she was always active at a place of worship. Angela was united in marriage to Quinton Middleton in 1999 and to this union one child was born, Qu’ara Leigh Middleton. When this union was ended 10 years later, Angela continued her service to the our country while raising her daughter. 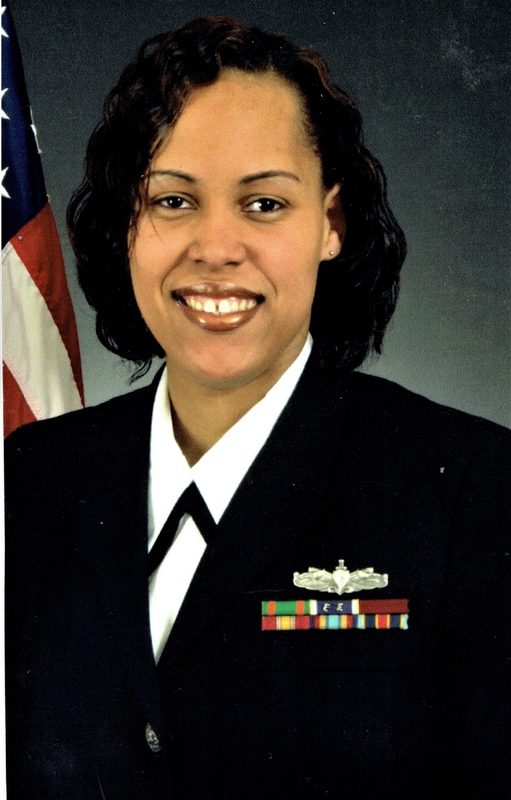 Angela retired from the United States Navy in 2008 and returned home where she met and married Shea Reid. To this union 2 children were born, Shea D Reid Jr and Amari D Reid. Angela also became active at the First Baptist Church of Blue Springs under the leadership of Pastor Randall Stotts. Upon her return home Angela continued her service to our country in her position with the US Naval Reserve in Kansas City, Missouri to Homeland Security in Lee*s Summit, Missouri. Angela last position was an Instructor for Homeland Security and she taught class the full week prior to her departure for God*s Arms. Angela*s bright smile and sweet spirit will be truly missed by her family and her gift of helping as well as organizing for anyone who asked will truly leave a void in our family. Angela was a dedicated and loving mother, beautiful daughter, loving and caring sister, niece, cousin, friend and co-worker. Her untimely passing has shaken our family, but our faith in God will sustain us.